Shelby Park is nestled in the heart of East Nashville and has everything we need for a killer S.L.A.M. workout: a huge green space for sprints and strength work, running paths to get those strollers moving, picnic tables for step ups, a playground for the kiddos, and even a view of the Cumberland River. There are several parking lots within the park near our location. Look for us in between the baseball fields, and Vinny Links driving range. We meet in front of the playground to begin class. Mana Sports Club is right in East Nashville and is an amazing indoor space for a killer S.L.A.M. workout: a huge indoor soccer field for sprints and strength work, a great fenced-in parking lot to get those strollers moving, and a basketball court for some fun cardio work. The main parking lot is fenced-in and completely safe. Look for us inside the first set of entrance doors (far left side of building). We meet on the first indoor soccer field to begin class. The Gordon Jewish Community Center is a stunningly beautiful campus in the hills of Belle Meade, and has everything we need for an amazing workout: challenging hills, open fields for sprints and strength work, a playground for the kiddos, and even an indoor space in case of inclement weather. Depending on whether we are inside or outside, please use the parking lot in front of the building, or around the right side near the pool and tennis courts. We will meet at the tennis courts in back to begin class. During inclement weather, please head inside the building to sign in, and we will meet in the gym. Sarah is a proud Army wife and mama to one adventurous little girl. She is an ACE certified group fitness instructor and CPR/AED certified through AHA. Sarah is a jack of all trades: a former Director of Operations, Teacher, Army Officer, and Division I soccer player. After having her daughter she struggled to merge her old self with her new identity as a mother. 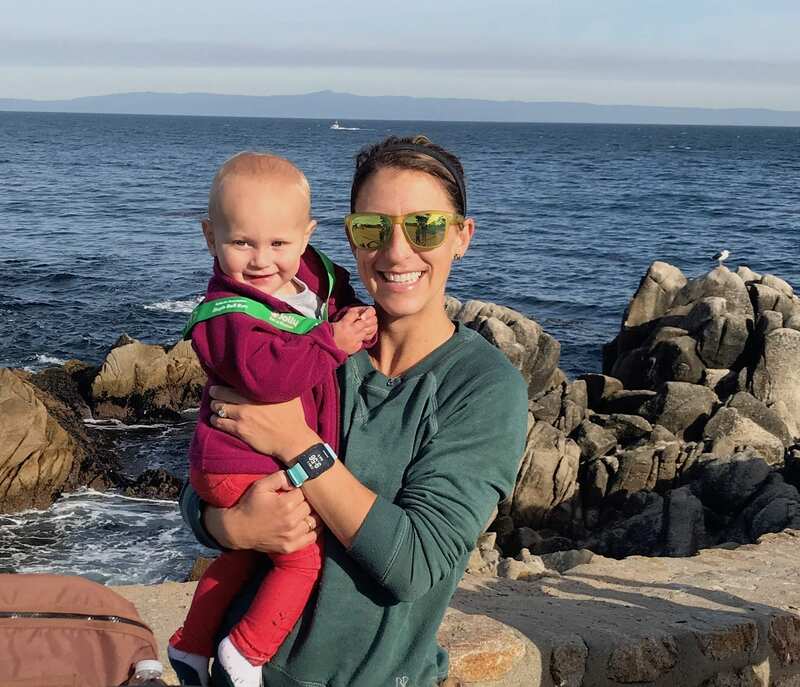 While living in Monterey, California, Sarah became a member of Stroller Strong Moms and fell in love with the S.L.A.M. community – she found her tribe, got into the best shape of her life, and pushed beyond what she believed she could do as a new mom. As soon as Sarah found out her family was returning to Nashville, she knew she had to bring Stroller Strong Moms to the city she loves. She knows SSM Nashville will foster the same sense of community that other S.L.A.M. villages have built across the nation. Sarah’s favorite ways to S.L.A.M. include HIIT training (High Intensity Interval Training), weight training, and mid-distance running. Keep Up With SLAM'n Nashville! Join SLAM Nashville on Instagram! Contact the SLAM Nashville Team!